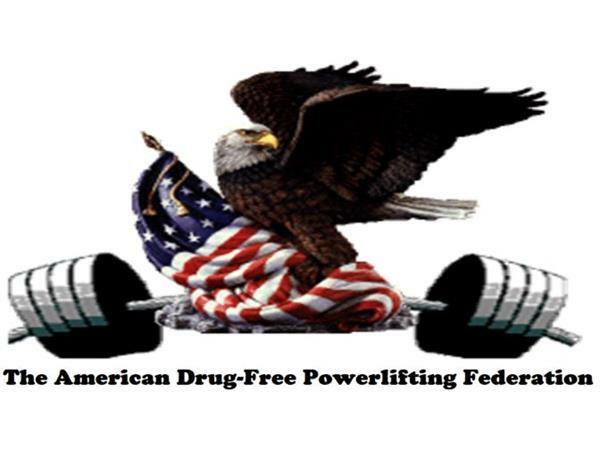 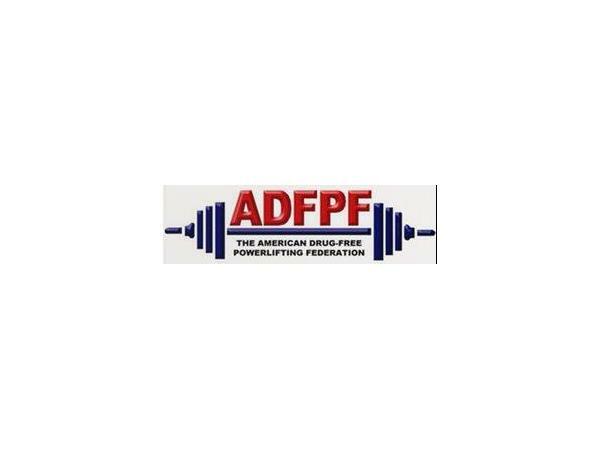 Two bonafide "Iron Men" will give you the background and history of the American Drug-Free Powerlifting Federation. 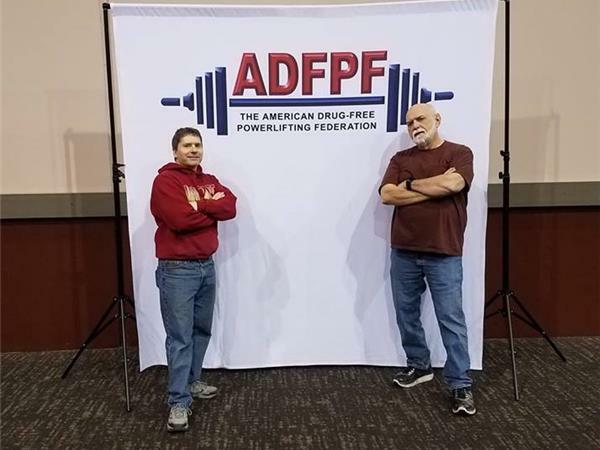 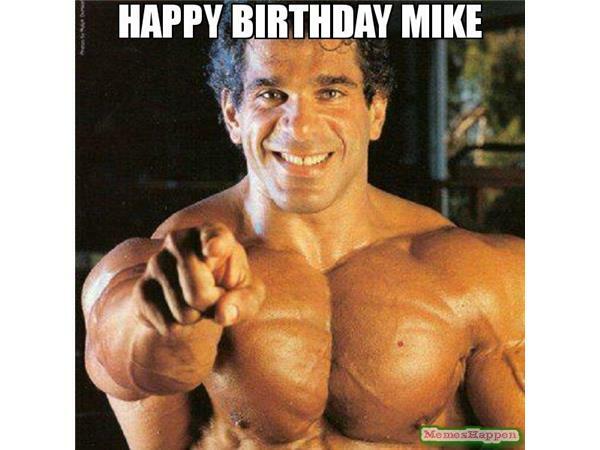 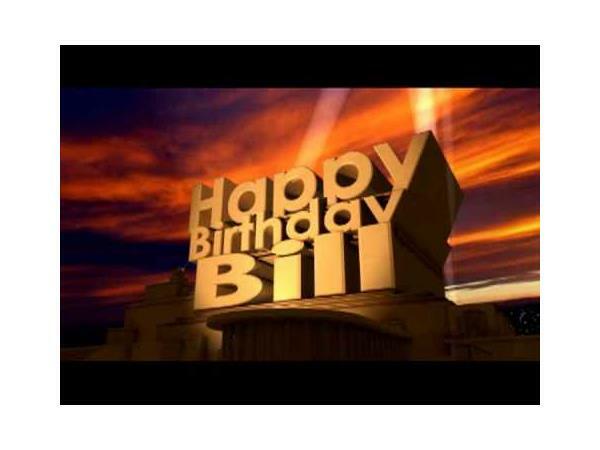 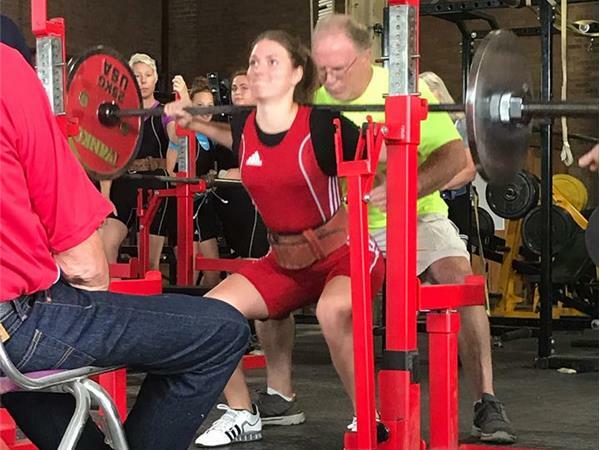 President Mike Stagg and Vice-President Bill Sias have spent a significant part of their lives lifting, training and competing in the sport of Powerlifting. 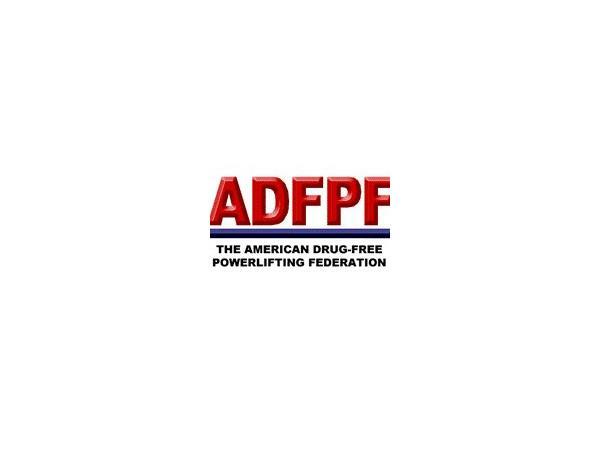 Tune in to hear their reasons for lifting and also learn about this organization which supports and promotes drug-free powerlifting.